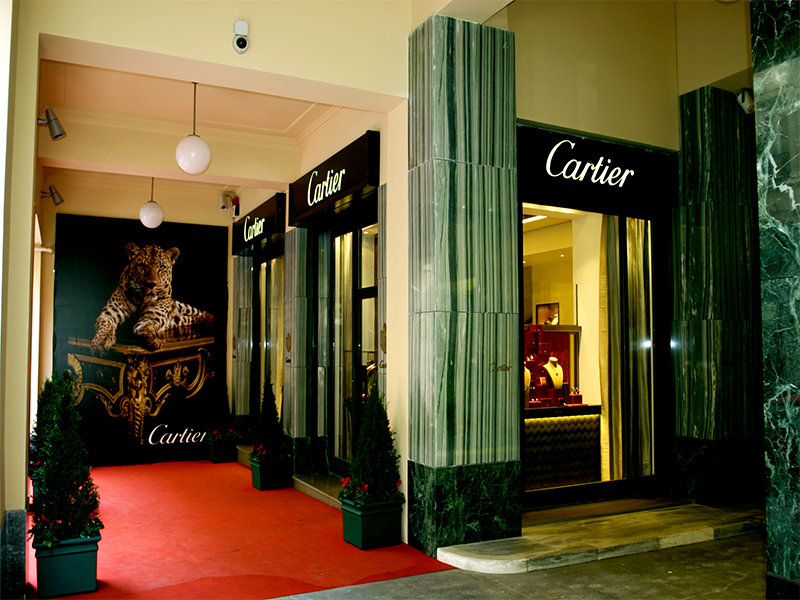 The project concerns the design of the new ‘Cartier Boutique’ in the city center of Athens. The building is located in Attica Department Store and covers 258m2 in total. HMeng provided all the MEP design services along with supervision during construction.